We have all watched the home improvement shows: Rehab Addict, Love It or List It, Flip or Flop, Property Brothers, Design on a Dime. A common thread running through these shows is the often unforeseen problem that is uncovered when the work begins. What seemed like a simple and easy job often turns into extra time and money. It isn’t until they start tearing things down that the discovery is made. A remodel that involves the fireplace and chimney are a perfect example of discovering unforeseen trouble. Unforeseen trouble can be the result of neglected maintenance and cleaning with the buildup of soot, leaves, and bird nests among other things restricting airflow and possibly causing fires, but what you don’t hear much about is that structurally, a fireplace can be compromised affecting your health and safety. Whether 10 or 110 years old, your fireplace has begun to deteriorate since the day it was built. This gradual deterioration is not always seen to the naked eye because the effect is gradual. Even our gentle rain brings with it chemicals and minerals that steadily break down the brick, mortar and stone. It takes a trained eye to notice these deterioration’s and these can and will affect your fireplace as well as the members within the home. That is why in addition to flue cleaning, your fireplace needs a complete external inspection. A trained professional will spot problems that need immediate attention as well as possible upcoming future problems. 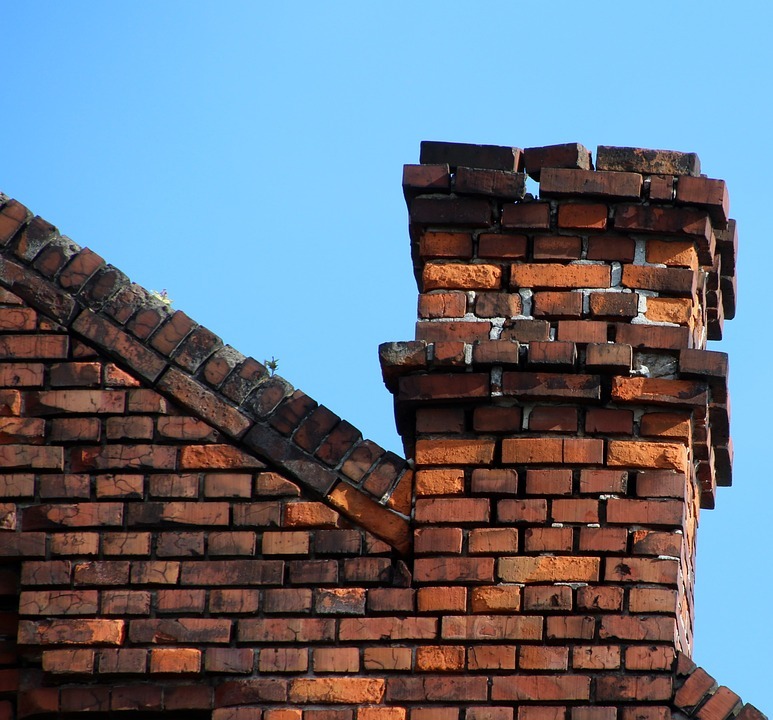 Potential problems can be simple, with minimal repair or more complicated as a chimney rebuild. LCS offers a complete comprehensive inspection of your fireplace system. Dedicated service and safety professionals, they will restore your fireplace. They are skilled masonry repair and re-builders that can bring your fireplace back to its original integrity and safety. Give them a call at (417) 883-5220 to get that inspection scheduled.